stores; Kathy Sherman, Falmouth Road Race co-director. advertising activities around the race. online shopping destination, which was formerly recognized as www.NBwebexpress.com. 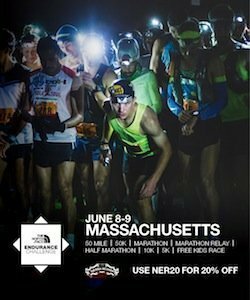 entries will be available online to download between April 20 and May 5 at www.FalmouthRoadRace.com. of 12,000 in less than a week. For more information please visit www.FalmouthRoadRace.com.